Racing? Now we're talking. That's my genre. Racing was in the slow lane this year right up until the very end, and then it exploded off the start line with releases from both of the biggest sim racing franchises as well as one of the best Need for Speed games yet. A couple of these also landed on the new crop of gaming systems. It's a pretty good time to be a racing fan. 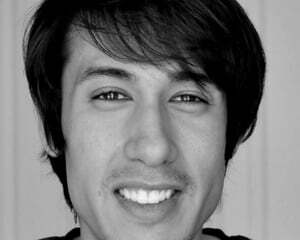 Here are our nominees for Destructoid's best of 2013 racing game. Gran Turismo 6 isn't perfect, but it's still the best videogame out there for driving enthusiasts. It's what Gran Turismo 5 should have been. It needs work in the AI and damage modeling departments, and that next-gen visual upgrade can't come soon enough. Still, GT6 is a game that I expect I'll happily play for years to come, or at least until Polyphony Digital brings the next one out. Its charms run so deep that I’m just as happy chugging around the track at 86 MPH in a family van as I would be in the most expensive exotic racer. 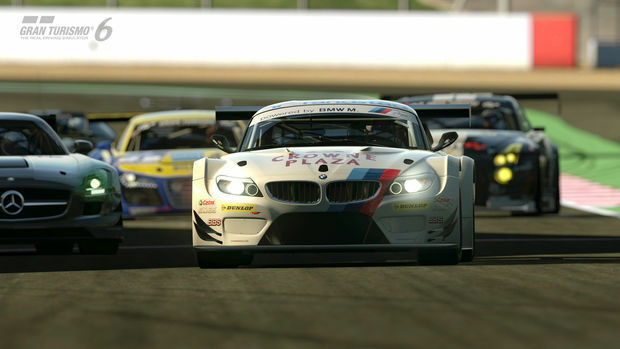 Read the full Gran Turismo 6 review. Read our Race the Sun coverage. But, at the end of the day, the racing is what matters. And with this game, the racing is fantastic, and Turn 10 is really onto something with this Drivatar stuff. It alone gives Forza Motorsport 5something over every other racer out there, pushing the genre forward. 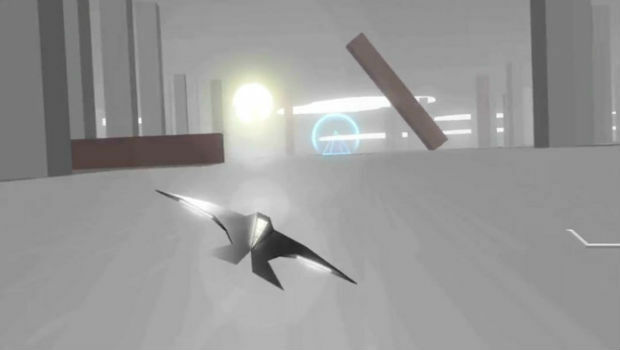 They've remedied the racing genre's biggest problem: scripted AI cars. For this, Turn 10 deserves high praise. 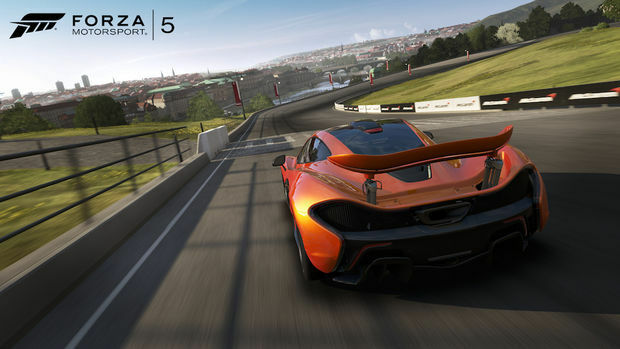 Read the Forza Motorsport 5 review. Even with the balance issues and design missteps, Need for Speed: Rivals is a blast. Literally. Plowing into cops to watch them explode off the side of the road as you zip by is never not fun. So is blasting them with EMP to watch them flip in the air. And through AllDrive's connectivity, I loved being able to race up alongside someone and mash L1 to instantly challenge them to a head-to-head showdown. Ramping jumps, drift contests, dodging speed traps -- it's all a blast. There's simply too much fun to be had here to get hung up on the gripes. Read the Need for Speed: Rivals review. Somehow, even with some of the criticisms I had, I enjoyed F1 2013. For me, it was less about the technical side, like managing tire wear, or learning the kinectic energy return system, and more about just going really fast. That said, there were times that I was somehow able to hone in and sort of fall into the zone, which made it feel like I was going even faster. F1 2013 is rewarding in a way that an arcade racer could never be. While I'd have a hard time recommending this game to casual fans of racing, those that like steep, technical challenges will be thrilled, as will fans of the sport. I want to be clear, though. You will have to have a lot of patience and time on your hands to make F1 2013 a rewarding experience. It's tough. 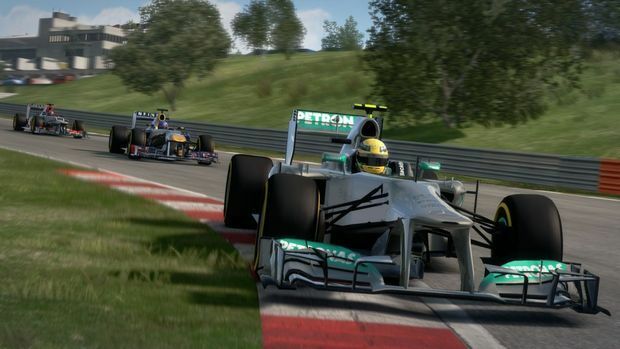 Read the F1 2013 review. When the dust settles, Grid 2 serves as a solid enough racing game with generally strong opponent AI. What it does not serve as is a worthy successor to the first game -- instead offering a stripped-down version of itself that is filled with lazy design, unfair AI opponents, special ESPN 'live' broadcasts that no one really asked for, and to top it all off, its bizarrely irritating narrator and loudly drunk or completely apathetic fans. If this is what racing in the modern age is, maybe it's time to hang up the helmet and find another hobby. 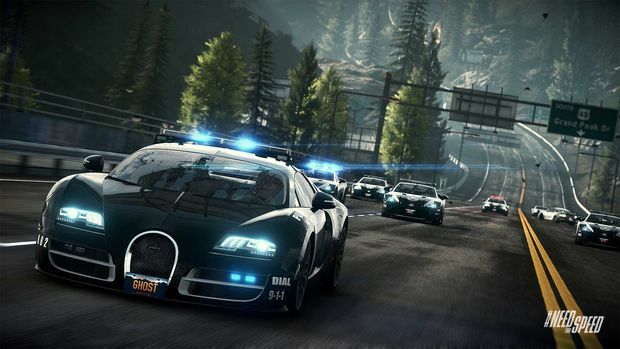 Read the GRID 2 review. In the mean time we want you to tell us what your favorite racing game of 2013 was. 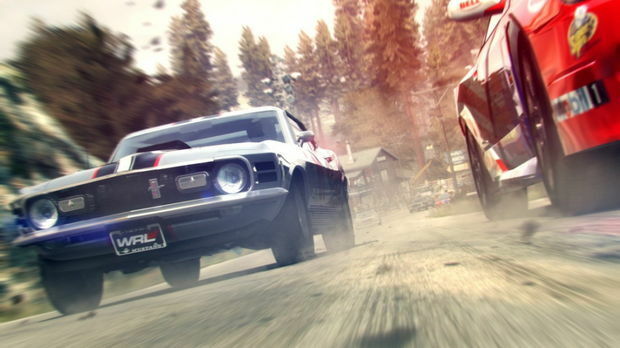 Community Poll: What was your favorite racing game of 2013?